Sheer fabrics are perfect when you’re feeling like you need a touch of romance, whimsy, or sophistication in your outfit. But they can be tricky: Too much transparency, and your outfit can feel risqué. Too little, and well... what was the point? 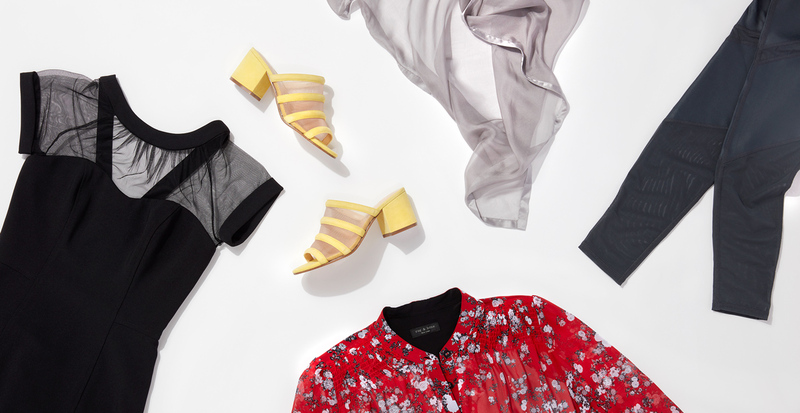 Luckily, we’re showing you three ways to gauzy goodness, depending on your personal style. 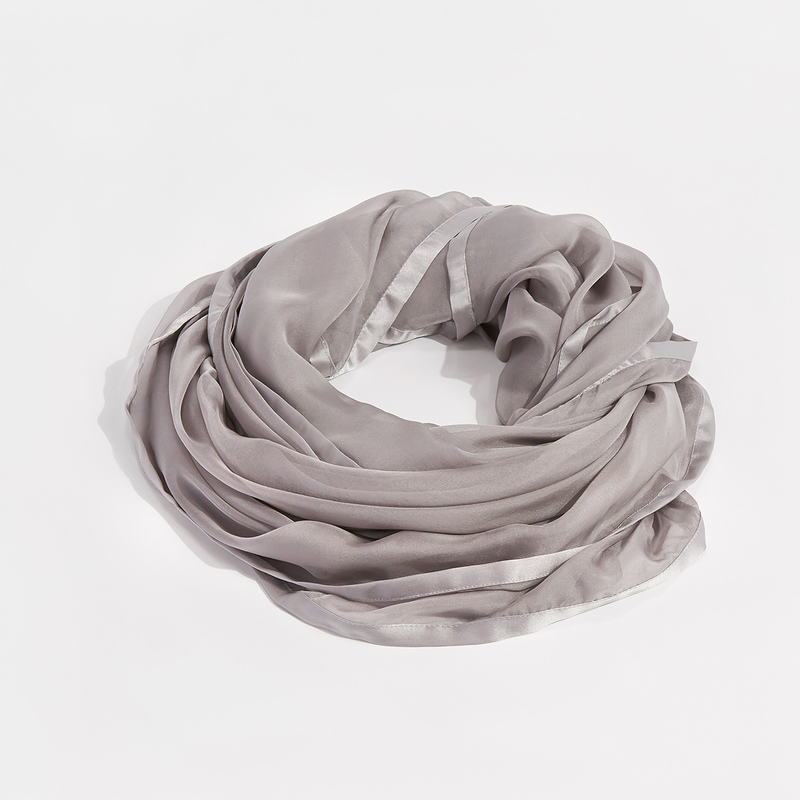 If you’re drawn toward fabrics that flutter and flow, a sheer scarf or shawl definitely keeps things light. Spice up a standard outfit by looping a larger scarf around your neck, or by tying a smaller one to your hand bag as a fun accent. If you’re more of a modern dresser, opt for a sheer accessory with a contemporary appeal to underline your look. Try a pair of boldly hued sheer-panel shoes. This straight-from-the-runway style is incredibly on-trend. If you're planning outfits for your summer event calendar—or just prefer a polished look on the regular—sheer fabrics can add an effective dose of sophistication and allure. Update your LBD selection with sheer cut-out panels.